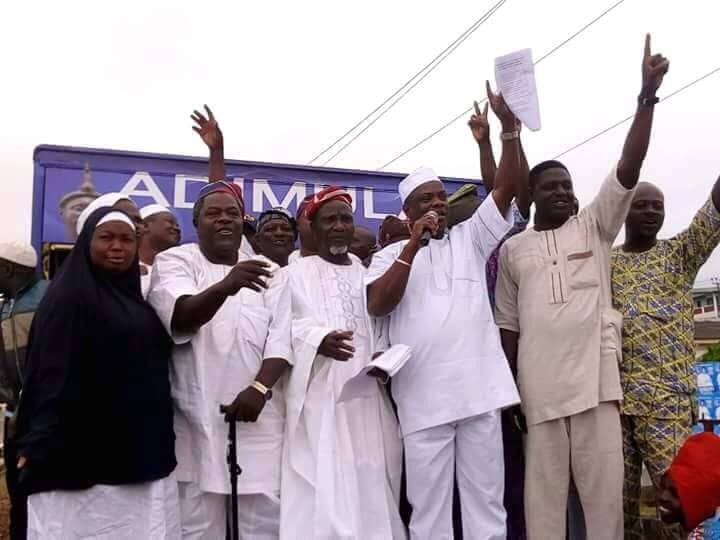 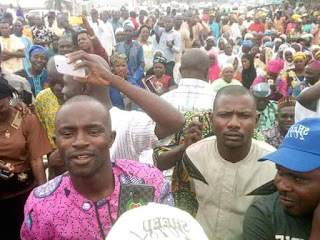 No fewer than nine members of the executive of the Osun State chapter of the All Progressives Congress (APC) have resigned their positions and membership ofnthe party. 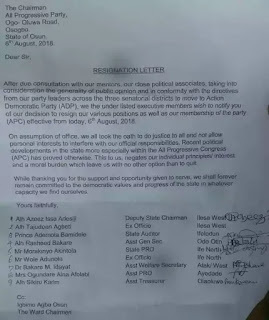 They all defected to the opposition Action Democratic Party (ADP). This was in connection with the recently held primary of the party, our correspondent gathered.